Motorized Shades – Ray Ev, Inc.
Ray Ev offers Somfy motorized system to our custom shades to dealers who’s interested in home automation. 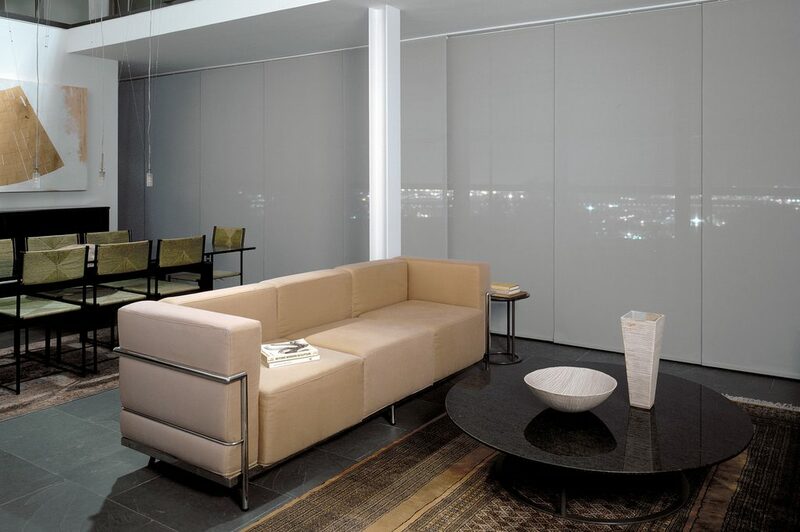 Somfy is the leading company in supplying motorized solutions for the shades. Somfy motorized system has a full line of products for basic to a full automated system. It comes with 5 years warranty for the motors and electronic components. Somfy system comes with a remote-control shades either a built-in radio receiver or a built-in infrared receiver. With the remote control, you’ll be able to command your shades to open, close, or stop at any spot in between. The infrared remote comes in standard or upgrade to the radio-controlled remote. 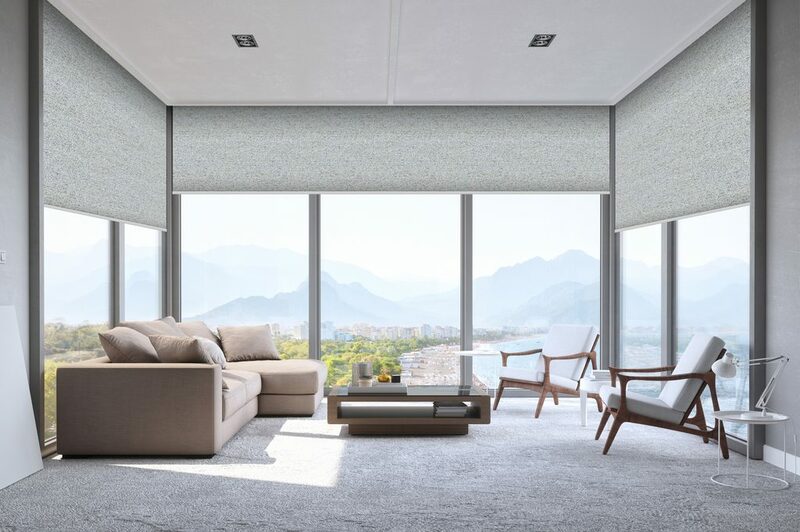 Each remote can control the shades on up to four windows in any room.